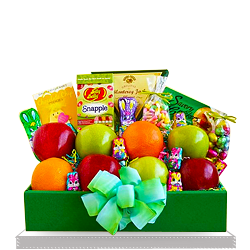 Fresh fruit in a colored gift, along with other delicacies will make them a happy person! 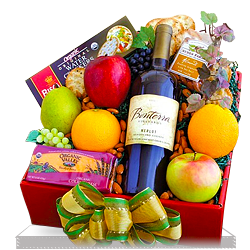 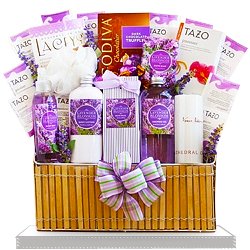 They have never tried anything like this wonderful gift basket. 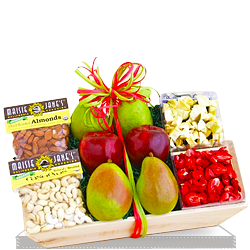 This attractive gift item arrived timely & in excellent condition to the delight of the recipient. 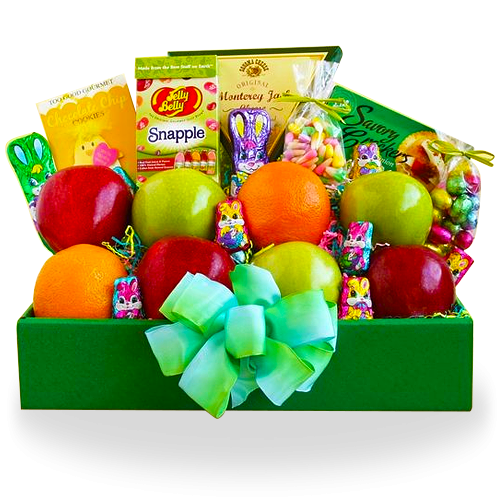 She loved the variety of fruits.